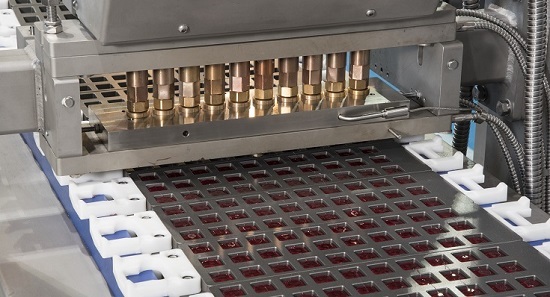 The specifications of the healthcare and medicated products industry exactly match the attributes of starch-free depositing – so it is no surprise that there is a sharp growth worldwide in the production of functional confectionery. There is a key difference between producing conventional and functional confectionery: output requirements for functional products are much lower. Small batches are critical because individual consumption is low – perhaps one item a day – unlike regular confectionery, where a bag full of candies can disappear in just one sitting. That was a key driver behind our development of the ServoForm™ Mini: a 54 kg/hour depositing system that brings the benefits of automated starch-free depositing to small batch production. Rapid expansion of the market for supplements and over-the-counter medication is being driven by consumers looking for easier and more palatable delivery methods than pills or capsules. 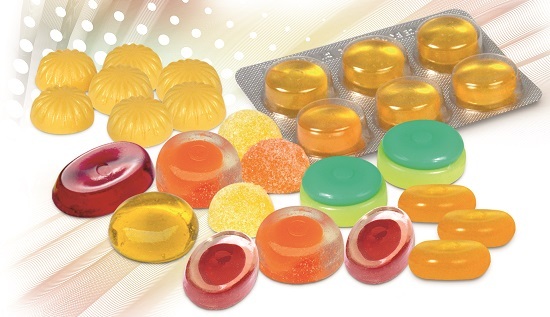 These include jelly and gummy formats for vitamins, minerals and supplements (VMS), as well as established hard candy OTC applications such as remedies for coughs, colds and sore throats. Crucially, starch-free depositing creates consistently high-quality, good looking confectionery that fits naturally in a high-value sales environment. It also offers reliably repeatable accuracy of active ingredient additions to ensure that the therapeutic dose is correct. Starch-free depositing enables the functional and medicated sector to capitalize on a wide variety of potential markets. Niche marketing can be used to develop a range of products tailored to specific lifestyles and needs, such as sports nutrition. The increasing popularity of fibre, Omega-3 and energy boosters such as caffeine, for example, offer great opportunities for creative product development and marketing. The ServoForm™ Mini is proving very popular with start-up companies in the healthcare arena: the market demands they utilize top-of-the-range equipment from the outset. 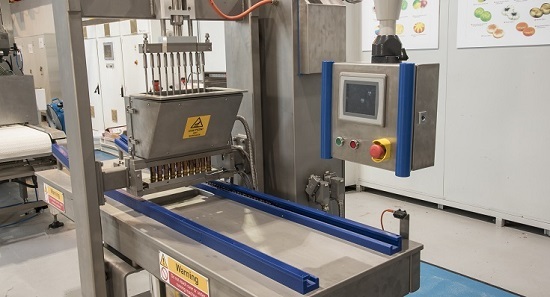 The traditional starch mogul process for jellies and gummies is not suitable for functional and medicated products: not only does the use of the starch bring with it the risk of cross-contamination and hygiene problems but the long multi-stage process does not lend itself to economic small batch production. 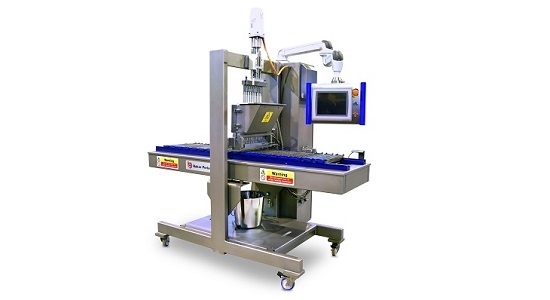 The ServoForm™ Mini, on the other hand, uses the simpler starch-free process with its hygienic characteristics – solid moulds, non-contact ejection system, fully automatic wash-through function and no recycling of starch. It is also extremely flexible: changing products is simply a matter of picking up different moulds. This combination of benefits make this the only viable process for healthcare confectionery. Starch-free depositing is more efficient and significantly more cost-effective in every aspect: capital cost, floor space, energy consumption, labour and consumables. The hygienic nature of the process adheres to the principles of cGMP, and the process is capable of validation to FDA/EMEA standards.